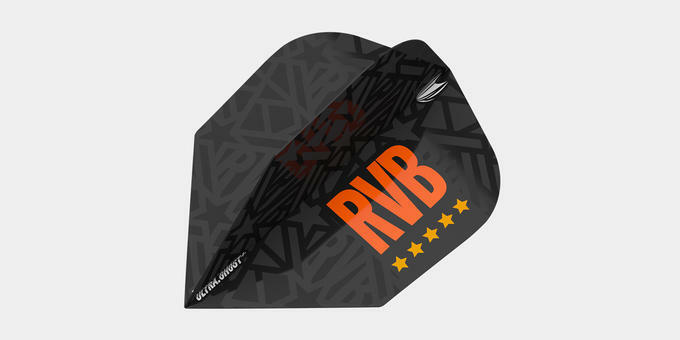 Designed to Raymond's exact specifications, the RVB 95 G2 was developed with Target's team of designers to produce excellent results for his unique throw. 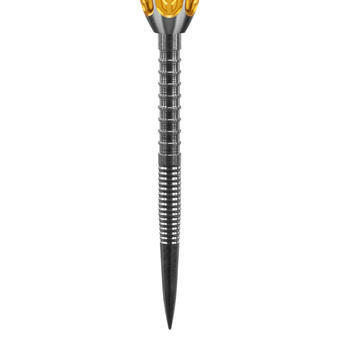 Finished with Gold and Black PVD Titanium Nitride coating which provides long lasting barrel protection and enhanced grip. 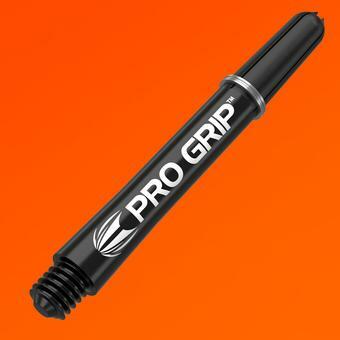 Complete with Pro Grip shaft, Black Firepoint and Ultra.Ghost Flight. 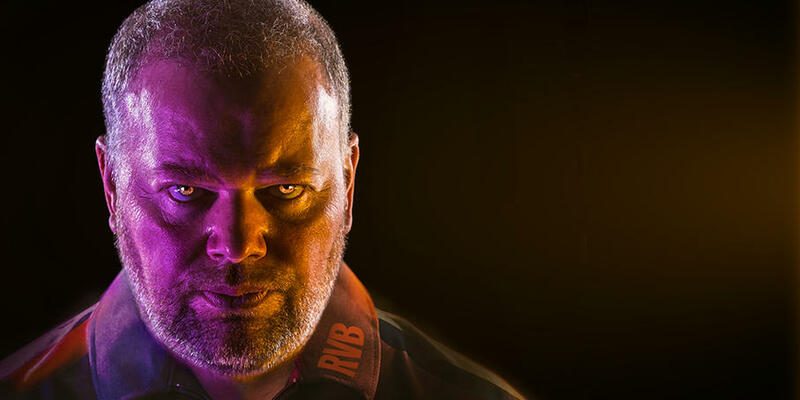 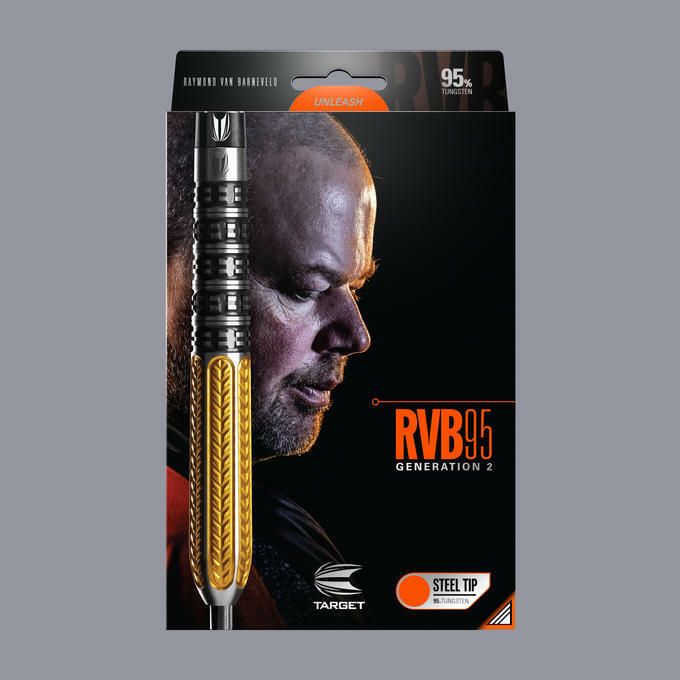 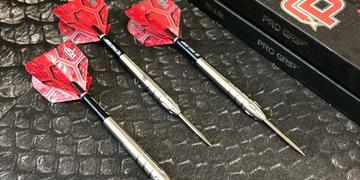 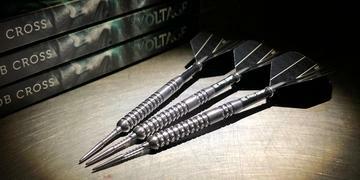 Used by PDC World Champion Raymond Van Barneveld. 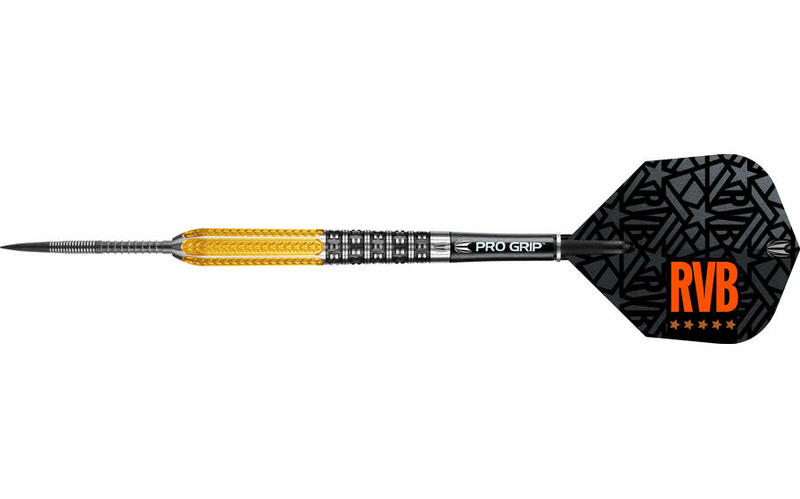 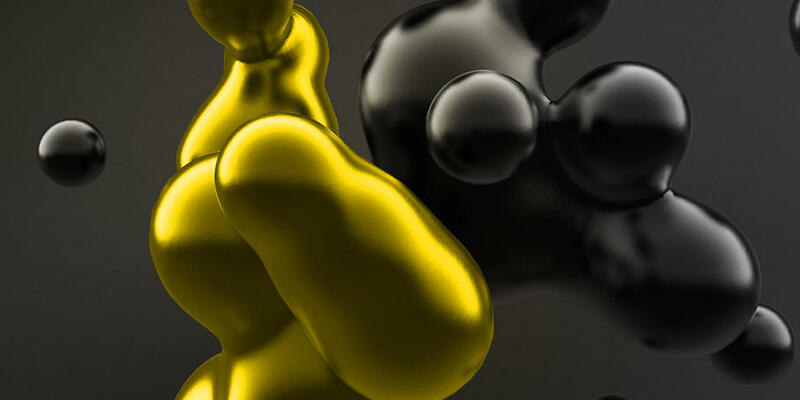 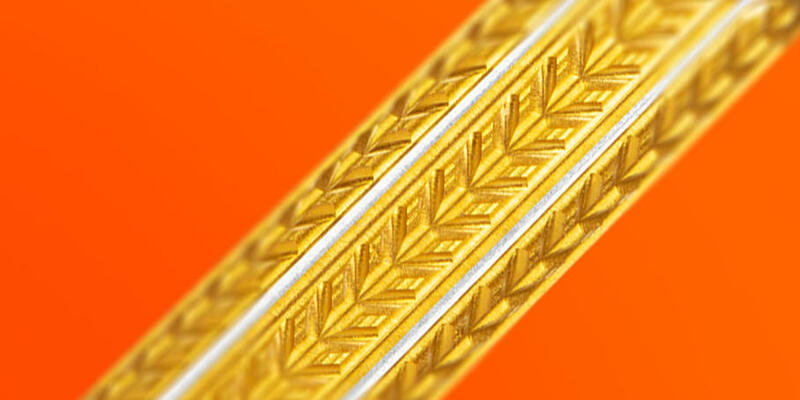 Black and Gold Titanium Nitride coating provides added protection and a stunning finish.